Ever wanted a dinner fairy to sms you some dinner options? 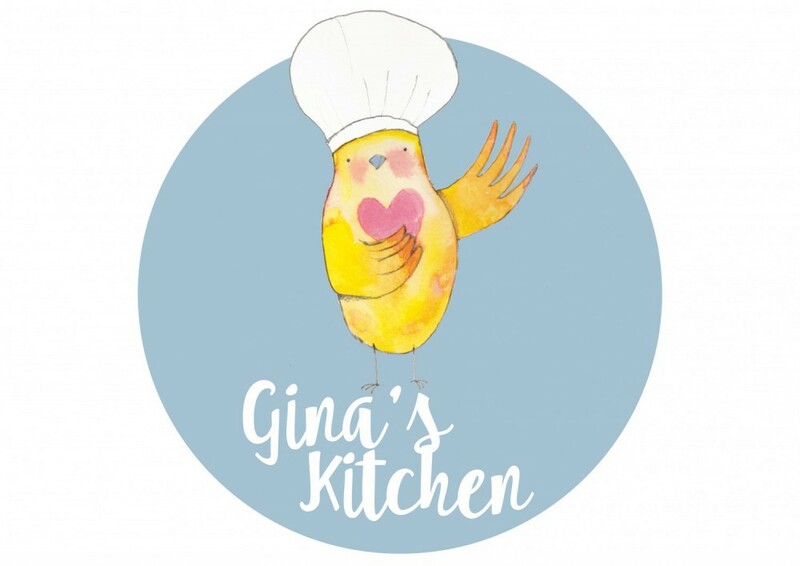 Join the Gina’s Kitchen list by sms-ing your name to 0419 896 832. Say “I want to be on the list” and from time to time I will sms you to let you know what I’m cooking for dinner. All you need to do is respond YES to let me know if you want me to cook some from you too. Here are a few of the things I make regularly for dinner, and am very happy to make them for you too! Or you can request something different and I’ll give it a crack! A slow cooked lamb casserole, fragrant with cinnamon and thyme. Includes Eggplant and Carrots, this dish is topped with medallions (scone like dumplings) of Goat Cheese and Thyme. Spiced Chicken Thigh Fillets Cooked in Rice with Corn, Black Beans and Capsicum. A Super Healthy Curry of Chicken Breast and loaded with greens. A tomato based sauce – tastes like something you ate in the 70’s. Also known as Miracle Chicken in our house as EVERYONE loves it! Even the fussy 8 year old. Hurrah! Chicken, cashews in a traditional butter chicken sauce. With Ginger, Honey and Lemon. Served on Couscous with steamed veg. With Potato, Cauliflower, Carrot, Zucchini and Peas. This is a complete meal. Served on Mash with veg. A vegetarian version of the Shepherd’s pie. Veggies and lentils lightly flavoured with Indian Spices with a Sweet Potato & Cauliflower topping. Crumbed Eggplant, layered with napoli sauce, herbs and a mascarpone cheesey sauce. “It was exquisite” – Loretta from next door! Layers of Eggplant, Roast Potato, Rich Ragu and an Eggy Bechamel sauce. A Super Tasty Vegan Chilli with kidney beans, red capsicum and lentils. A cassoulet of white beans with fennel, carrots, tomato and other veg, flavoured with Thyme and topped with cheesy scones. Really delish! “It’s really nice eating vegetarian when it’s cooked properly.” said a very brave Flemington Husband to his exhausted wife who was just pleased to have had dinner made for them!